Senior management of public-sector banks (PSBs) may now have to perform to earn more. In a first-of-its-kind move for PSBs, State Bank of India (SBI), Punjab National Bank (PNB) and Bank of Baroda (BoB) are planning to introduce performance-linked salary structure for the senior management, according to a Business Standard report. “The bank is seriously thinking of introducing a system of performance-based incentives for officers above the general manager grade. There will be a component of fixed and variable pay. But it will evolve slowly,” PNB Managing Director and Chief Executive Officer Sunil Mehta told the paper. SBI and BoB may also follow a similar model and are working on a compensation framework, says the report. Performance-linked pay is widely used in the private sector to reward the better performers in the system. The absence of any incentives in the government along with time-bound promotions, irrespective of performance, are seen as major dampeners in the current system. well as the administrative reforms commission. The PSBs would need approval from the government for introducing performance-linked salary structure. 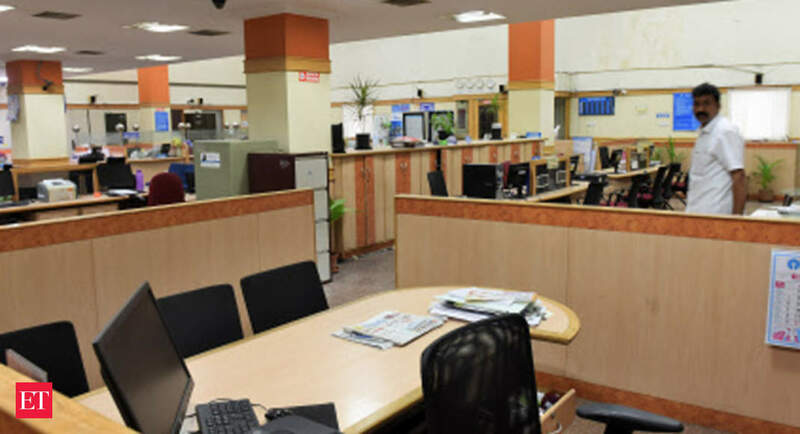 The pay and allowances of different levels of employees at PSBs are usually decided through settlements between the Indian Banks’ Association, the bank’s management and trade union body United Forum of Bank Unions.